February 13th, the day before Valentine’s Day, is the annual celebration of Palentine’s Day. 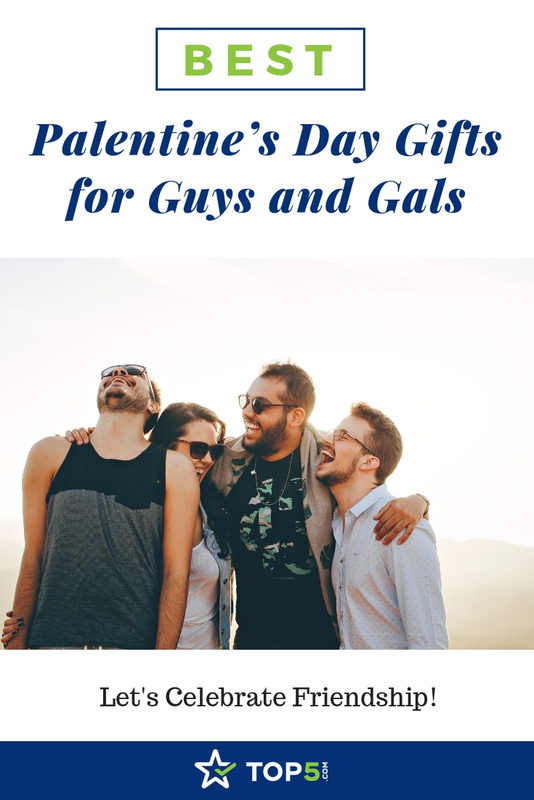 Whether this is the first time you’ve heard of it or you’ve celebrated the occasion for a long time, why not plan a party or get Palentine’s Day gifts to honor the people who make your life better? Our full guide to Palentine’s Day will get you ready for this fun holiday. Palentine’s Day or Galentine’s Day (for women friends) is a day to celebrate friendship. Essentially, Palentine’s Day is Valentine’s Day but for friends. It’s a day to get together with your closest friends and do something fun as a group without any romantic connotations. This is a day to gather your besties and live, laugh and be merry. 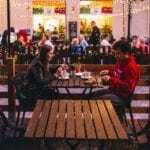 Celebrate friendship: Palentine’s Day is a time to honor the love for your non-romantic significant others. It’s a time to say thanks to your friends for everything they have done for you. 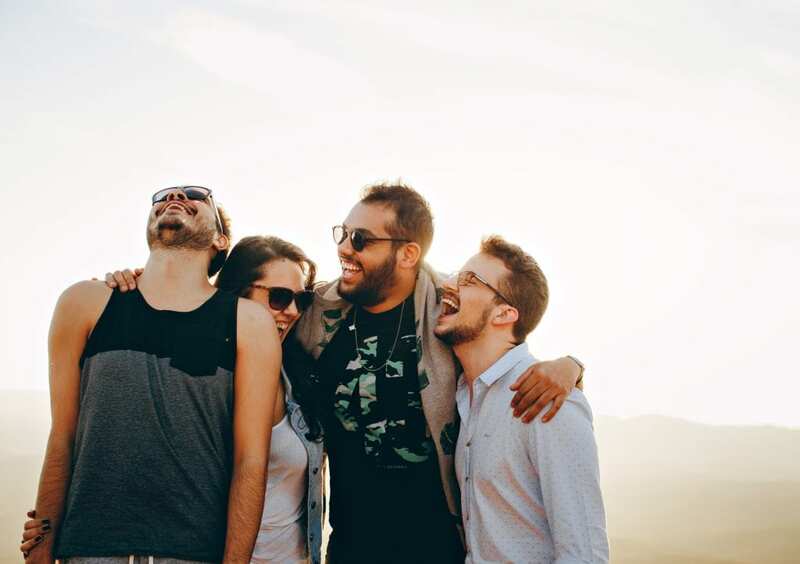 Your friends have made you laugh and smile and have helped you through hard times. Why not celebrate your wonderful relationship? Get everyone together: Life can be hectic, and sometimes it can be hard to get all your friends together. Use Palentine’s Day as an excuse to make this happen. Organize a trip to go bowling, have a pizza and movie night or try your hand at Karaoke. In the end, it doesn’t matter what you do as long as you are all together. Make some great memories: Taking time out to spend with the ones you love is important. Palentine’s Day can become your yearly ritual. This can be a day to share your stories, eat meals, play games, but most importantly, make memories to last a lifetime. 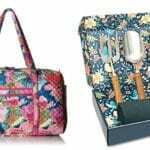 Along with spending quality time together with your beloved friends, you might want to give to them a little gift to remind them just how much they mean to you. We’ve put together a list of best Palentine’s Day gifts to inspire you. 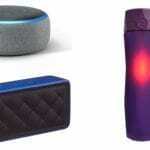 Here are the 10 best Palentine’s Day gifts for the men in your life. These are gift ideas for your brother from another mother and your best bro who you couldn’t live without. 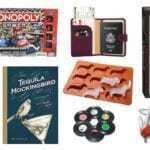 If you’re looking for more romantic gifts, check out our list of best Valentine’s Day gifts for him. 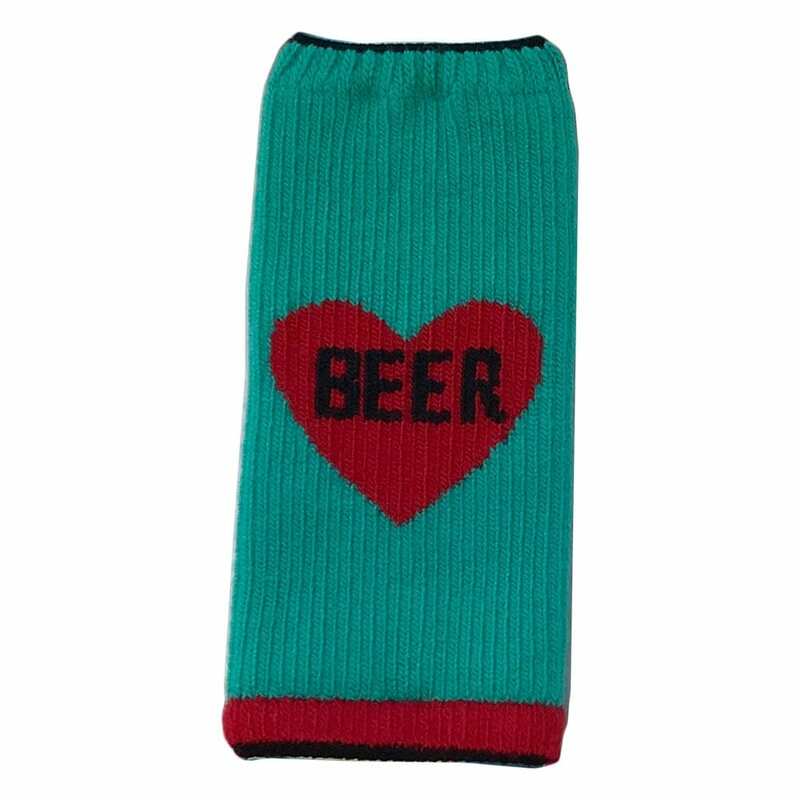 This one-size-fits-all bottle insulator is super thick and can fit over any bottle or can, no matter how big or small the object you want to insulate is. It’s a gift he can take anywhere, and it will keep his drink cold and his hands dry. He can drink his morning coffee in style with this nifty coffee mug. The text says it all. Brother from another mother is the kind of bond that can never be broken. 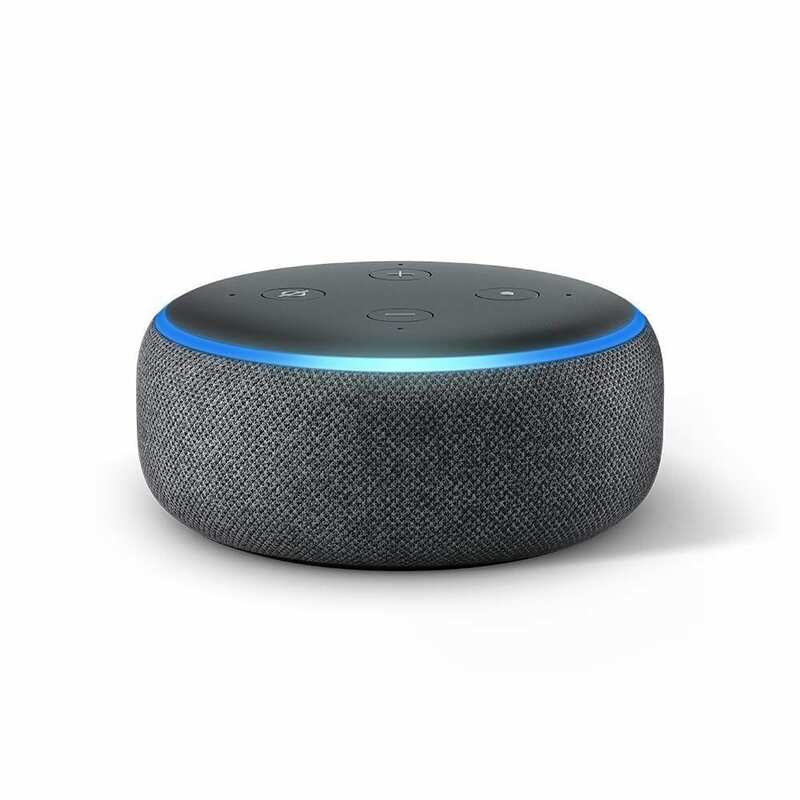 This smart speaker is stylish, sleek and practical. He’ll be able to listen to his favorite tunes and bust some moves in his bedroom when no one is looking. Fire up that BBQ, get the boys over and have yourself a grilling party to celebrate Palentine’s Day. 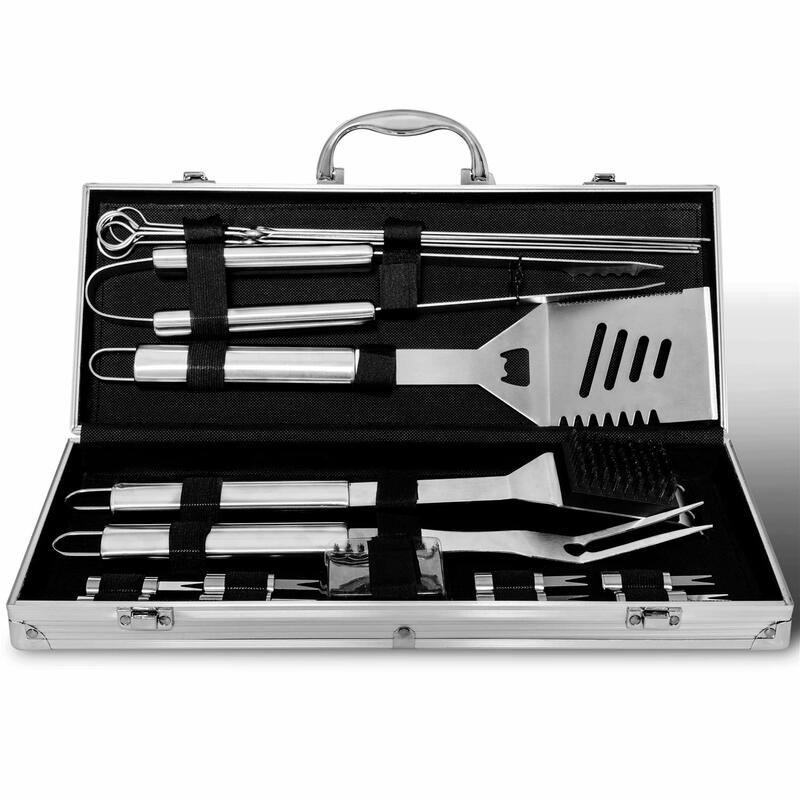 He’ll be able to impress his friends and be super prepared at any grill outing with this stainless steel BBQ tool set. This coffee maker is eco-friendly. It eliminates waste by cutting out the need for a coffee filter. 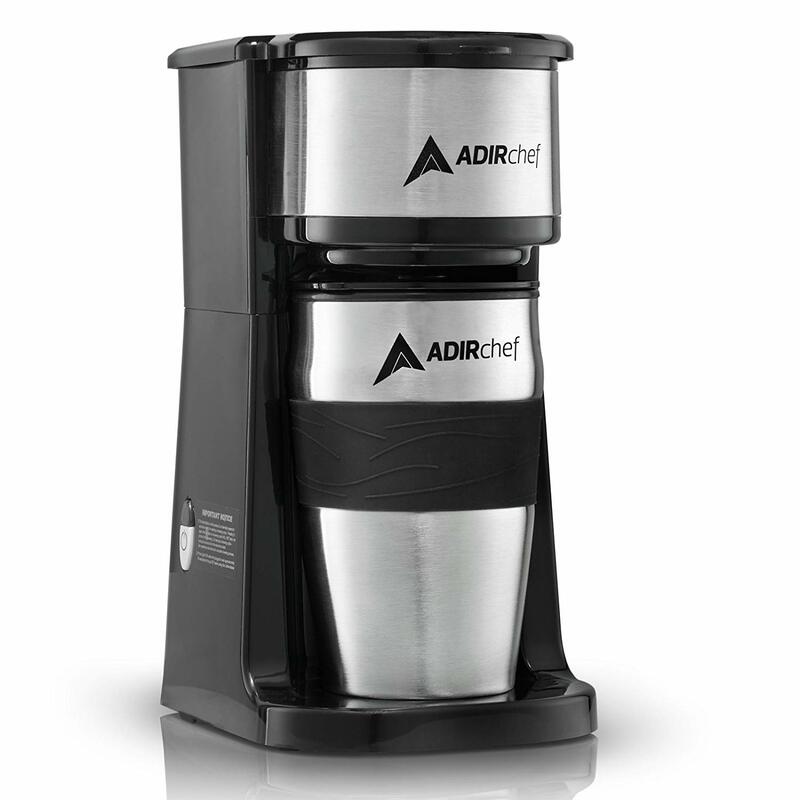 Plus, this device will make a delicious cup of coffee. He’ll be able to easily make a hot cup of coffee to take with him on the journey to work. 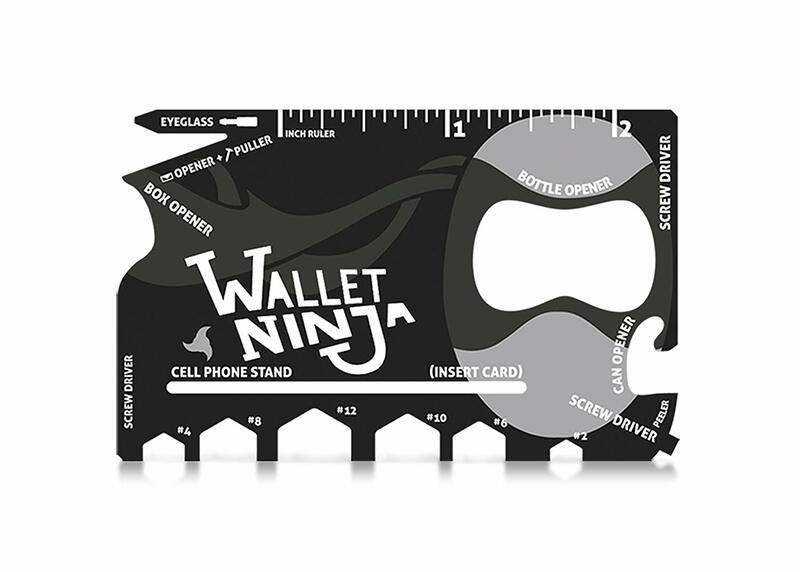 This mini multitool will fit in his wallet next to his credit cards. He’ll be able to use this bad boy any time he needs to because it can be taken everywhere with him. Need a screwdriver? He’s got you covered. Need your beer opened? This mini multitool has it all. This gloss black flask is the perfect Palentine’s Day gift for your best bro that enjoys a cheeky tipple. 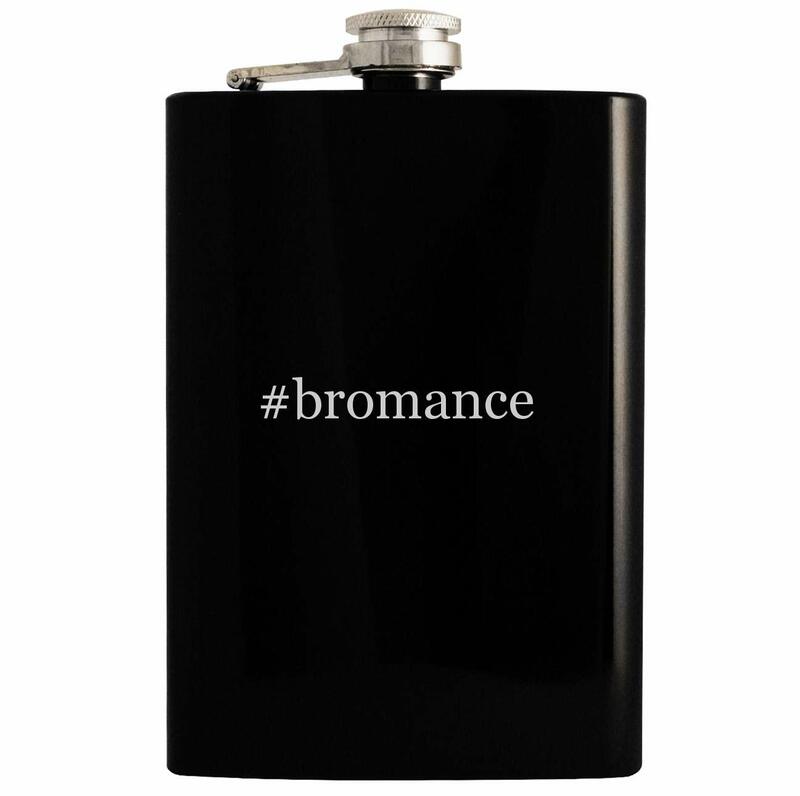 Whether his poison is rum, vodka or whiskey, he’ll be able to keep it safe and looking stylish in this #bromance flask. Blazing Saddles solid cologne is for the man that loves the outdoors. He’ll smell of gunpowder, sandalwood and leather. The scent will transport him to the Wild West, and he’ll have the scent of a cowboy. 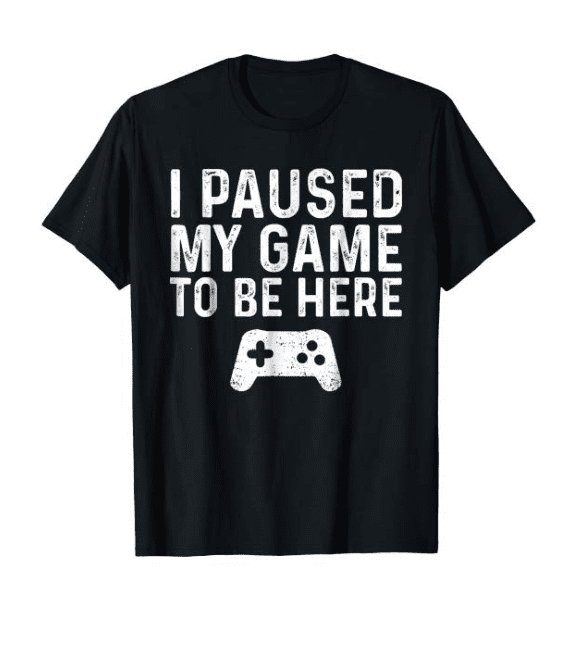 This Palentine’s Day gift is a t-shirt that has been designed for the avid gamer. Give it to your bro that you struggle to peel away from his console. He’ll love this t-shirt because it’ll make him laugh because it is true. 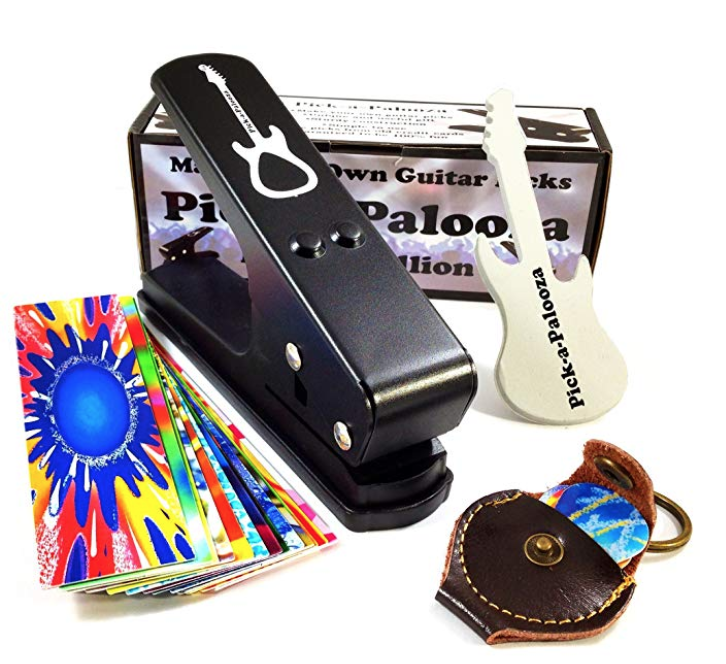 This DIY guitar pick punch is an ideal gift for the musician in your life. 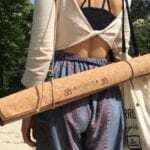 It’s a unique gift that shows you’ve gone out your way to find something that is personal to him. Here are the 10 best Palentine’s Day gifts for that special gal friend in your life. We’ve got great gift ideas for your sister from another mister and your best badass babe. This rose gold friendship bracelet can be worn for any occasion. It’s a symbol of your friendship with a hidden engraved message only known to the two of you. 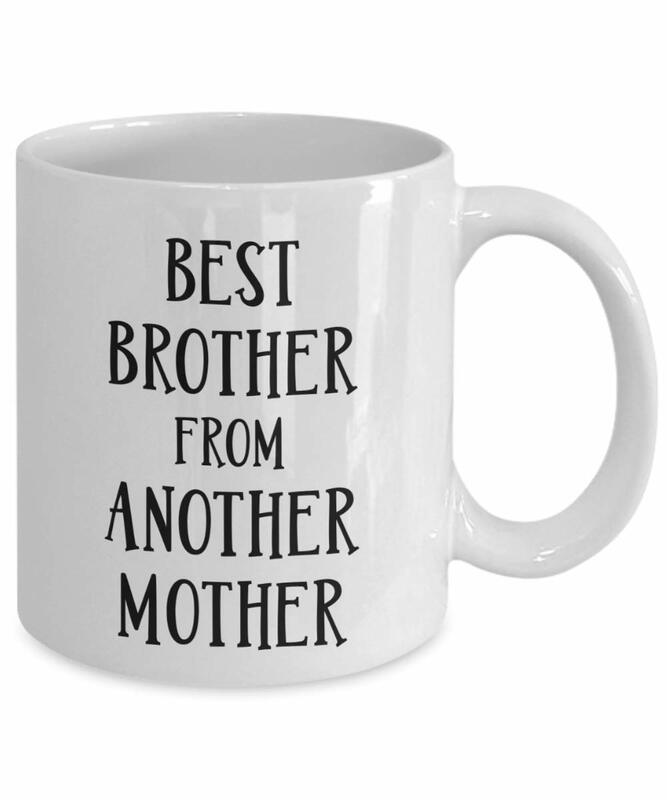 A funny coffee mug that is a perfect Palentine’s Day gift for her. 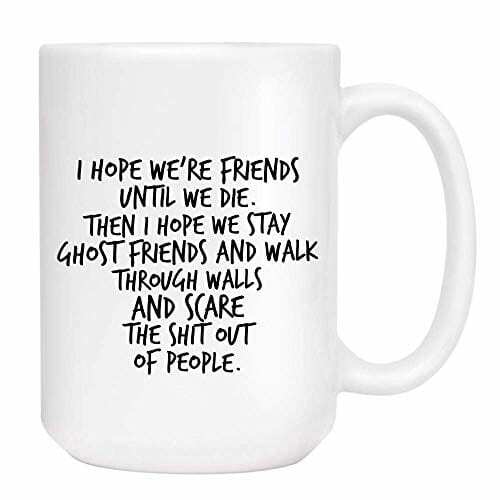 This message means that you’ll be best friends forever, even in the afterlife! Plus, it’s funny. 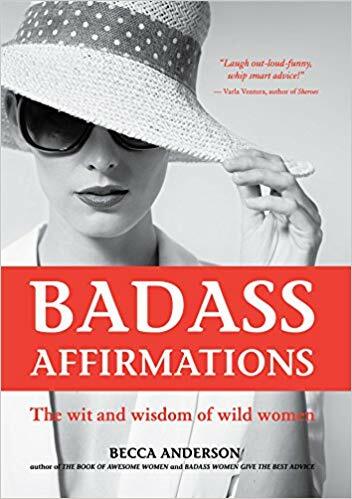 This book of Badass Affirmations is a little reminder to her about how incredibly awesome she is. If you’re not around to be her personal cheerleader, all she need do is pick up this book and soak up the positivity. 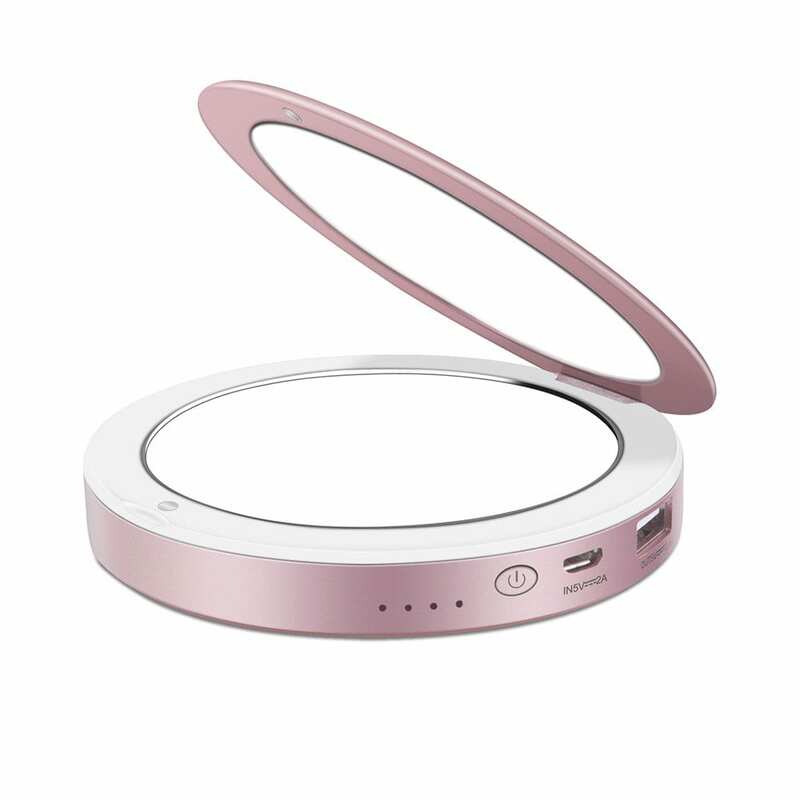 This Palentine’s Day gift idea is not just an adorable compact mirror but also a portable charger. She’ll be able to charge her phone and reapply her lipstick at the same time. 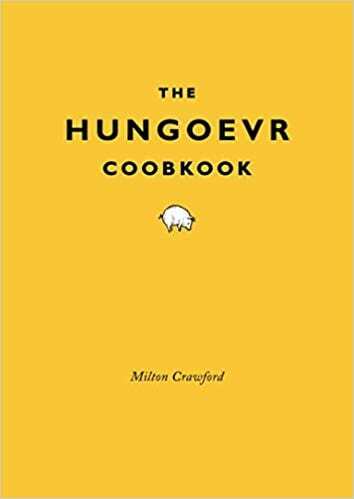 The Hangover Cookbook will tell her everything she needs to know to improve the most horrendous of hangovers. When the hangover kicks in from the night before, she’ll be thanking you. 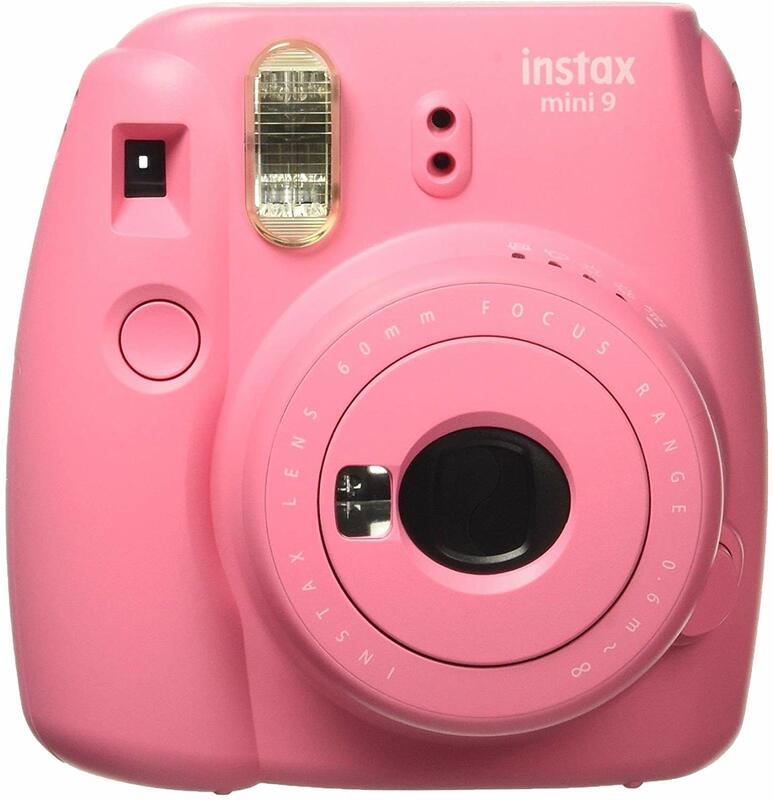 She can capture your time together on Palentine’s Day with this Fujifilm Instax mini. As the photos are printed instantly it’ll make her slow down to capture that moment to assure she’s got one good picture rather than a million photos with all the filters. 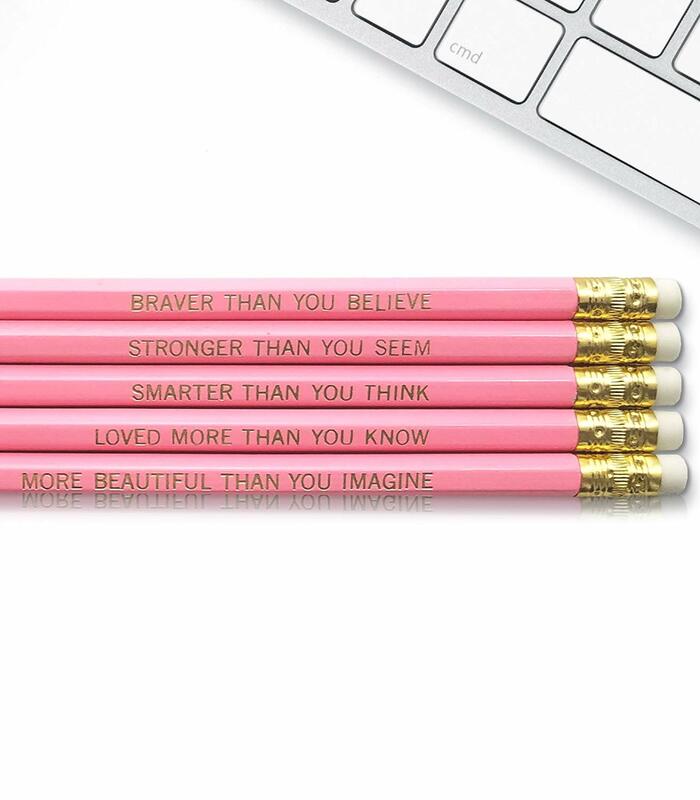 These unique, colorful and fun foil-stamped Winnie the Pooh inspirational quote pencils are a super cute way to show her you care this Palentine’s Day. 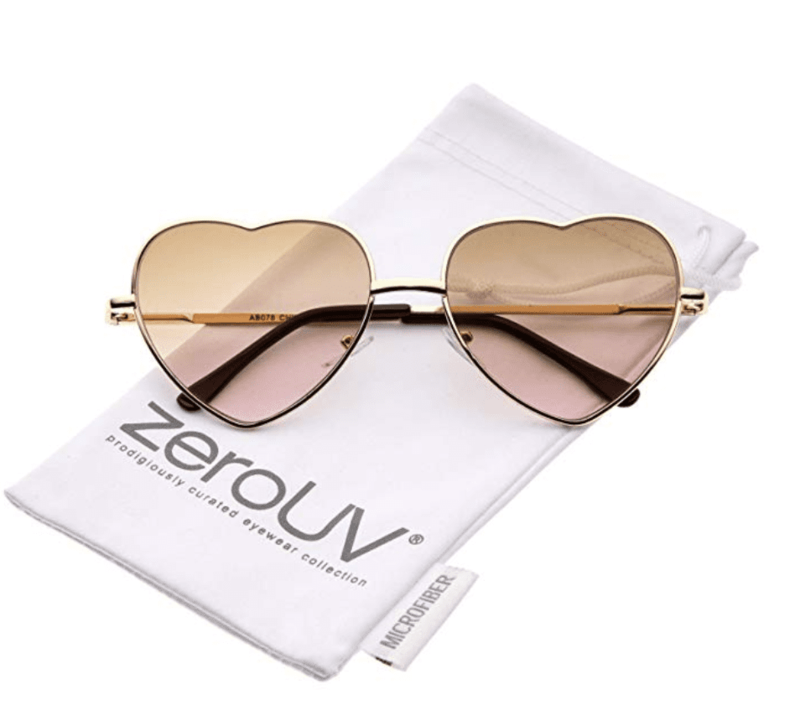 These heart-shaped sunglasses are for the fashion conscious gal who likes to look on-trend. They are a super cute design that will make her Instagram pics look lit. 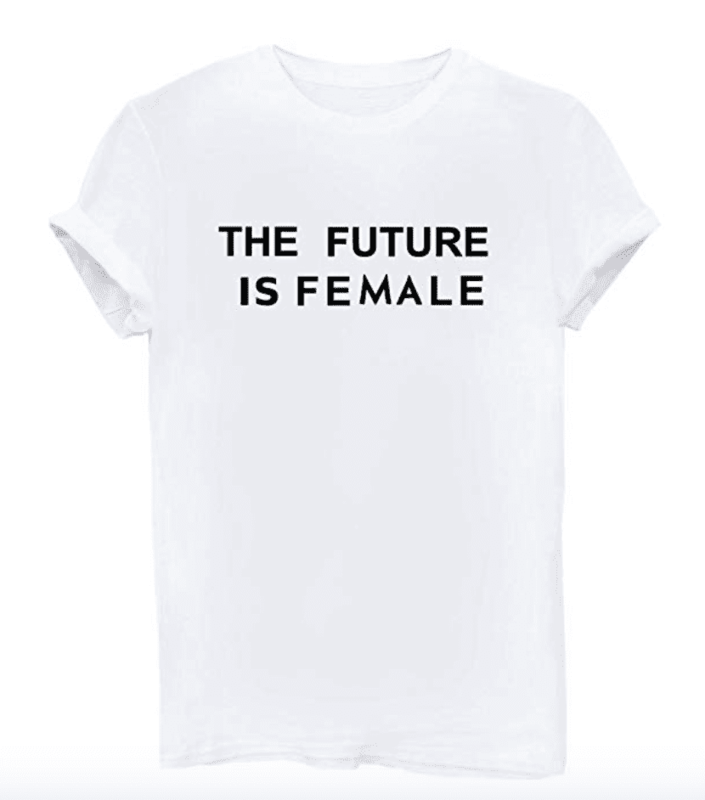 The Future Is Female graphic t-shirt is a perfect and fitting gift for Galentine’s Day. She’s a strong female, and she’ll love that you recognize that. 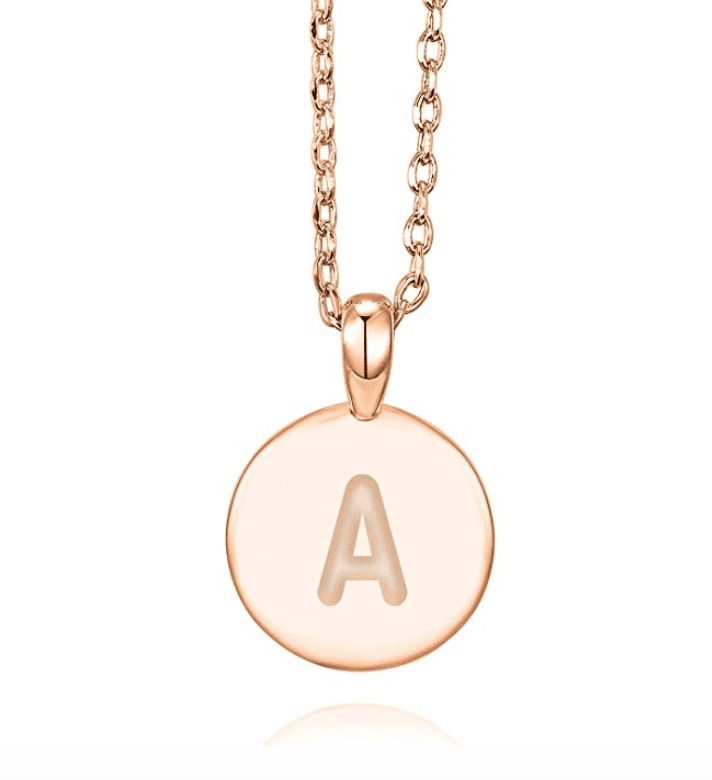 This rose gold initial pendant necklace is a way to make a statement is a stylish way. Do you celebrate Palentine’s Day? 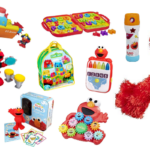 If so, get one of these gifts or throw an event to make this fun holiday a particularly special occasion.